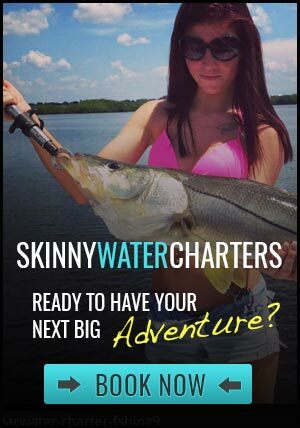 Looking for fishing charters? 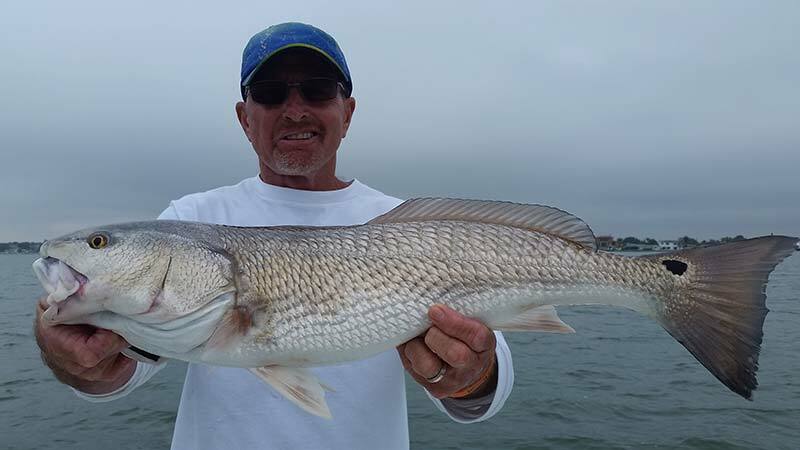 Clearwater is Red-Tide clean! With all the recent postings and news media talking about the red tide in Florida it is very sporadic. Clearwater, Dunedin, St Joseph Sound, Palm Harbor & Tarpon Springs, Florida have not seen any red tide as of yet the water has no dead fish and plenty of fish to catch. 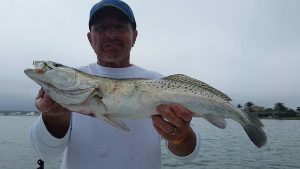 On our most recent trip on September 16th, 2018 got plenty of redfish and trout a few small Snook on the flats of Clearwater Harbor and St Joseph sound using live scaled sardines and cut Lady Fish. Yes there is spotty red tide in the central and southern parts of Pinellas County beaches but for us in the Clearwater Harbor area and Clearwater Beach we still have not seen the effects so now is the time to still book that Charter. Don’t hesitate to call and check on the red tide I will definitely be honest about it but as of now, the red tide is not effecting Clearwater or the beaches just North.